I Have a bookshelve full of awesome art books and I thought it would be nice to write a little about them here on my blog. I decided the best way to share my thoughts about these books is by writing a short review on them. 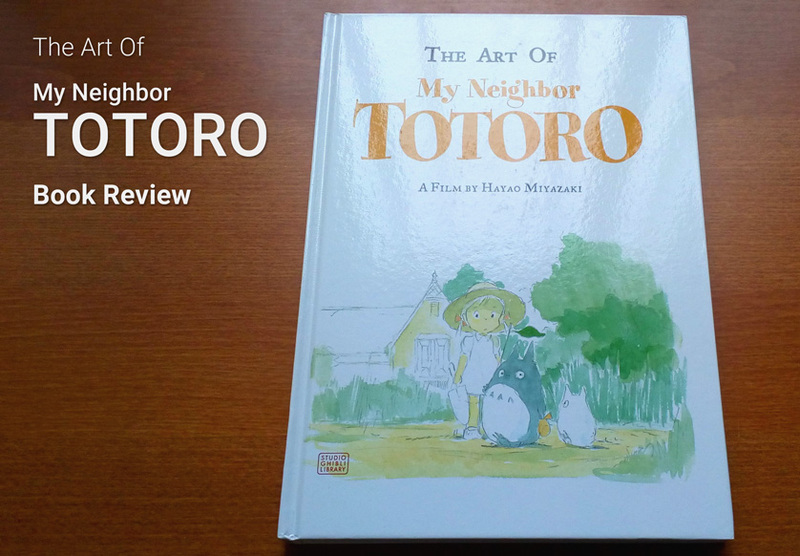 In this review I will be looking at The art of My neighbor Totoro. 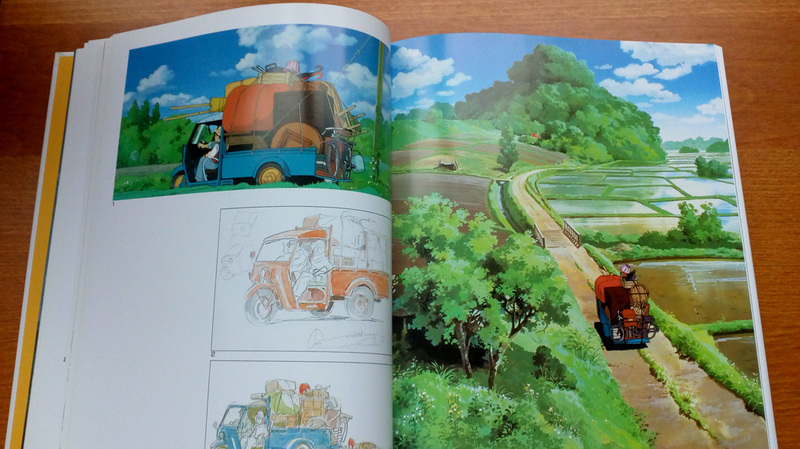 The first impression you get from the book is that it is of very nice quality. 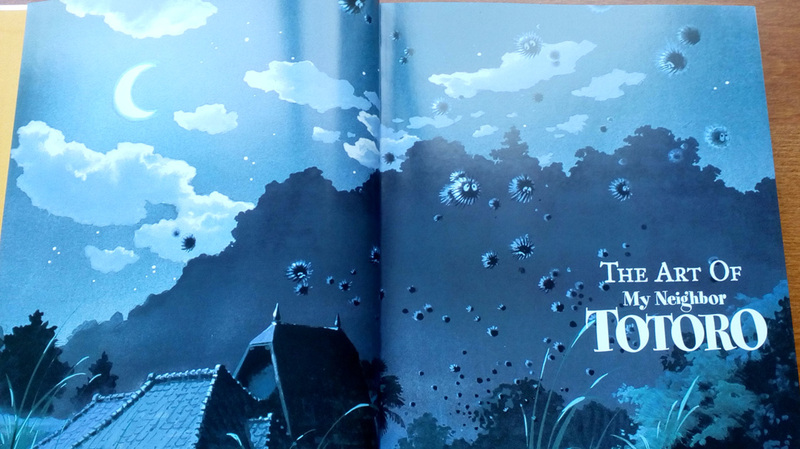 The book has a hard cover with a nice illustration on the front. The back is just plain white with a barcode and publisher logo. The binding seems to be of good quality and the paper has a nice weight and is slightly glossy. The printing quality is very good, everything looks nice and crisp and the colors look bright without looking too saturated, this is just what I would want from a type of book like this. 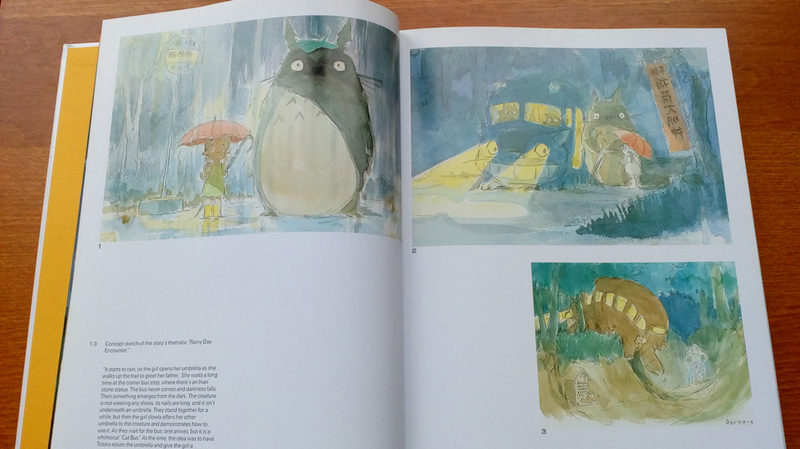 The book has 176 pages and comes in a slightly over sized size of 8.5 x 12,5 inches (21,5 x 32 cm). The size and shape allows for a nice size of the pictures in the book while you can still read the book comfortable sitting on the couch. 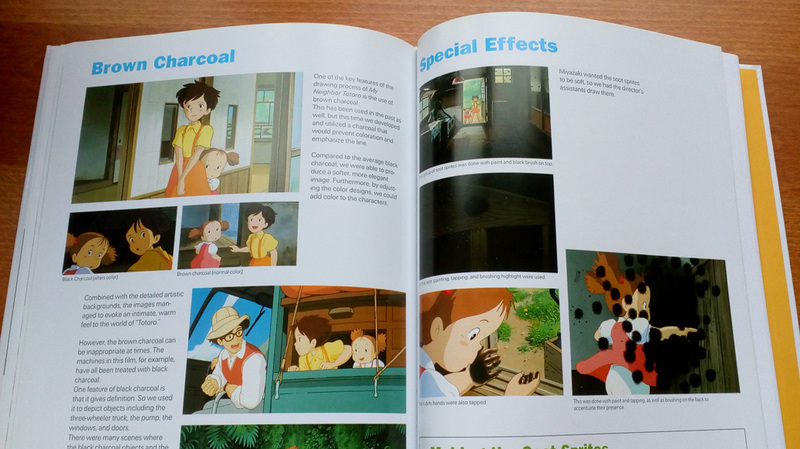 The book content offers an insight into the process of making the movie. You will find concept art, story board pictures, stills, background images and a section devoted to the special effects used in the movie. 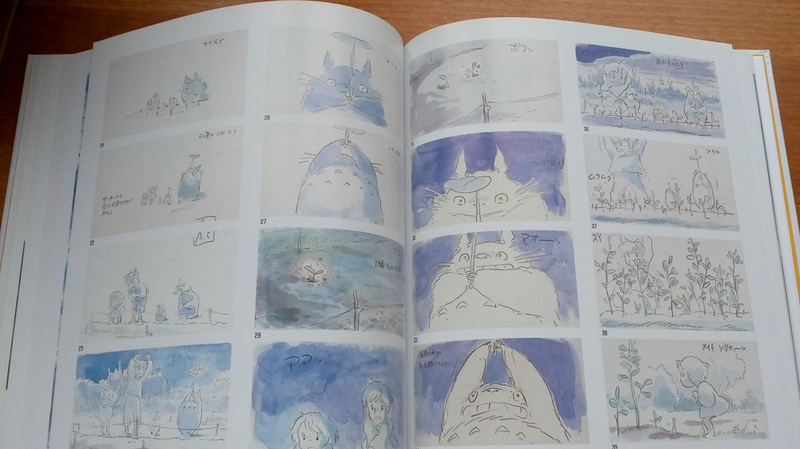 The majority of the book’s content is part of the “The Art of Animated Films” section. 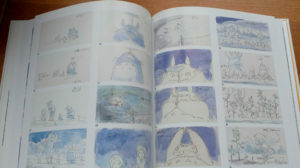 This section contains concept art, story board sketches, character sheets, backgrounds and stills from the movie. The content does feel a bit unorganized. 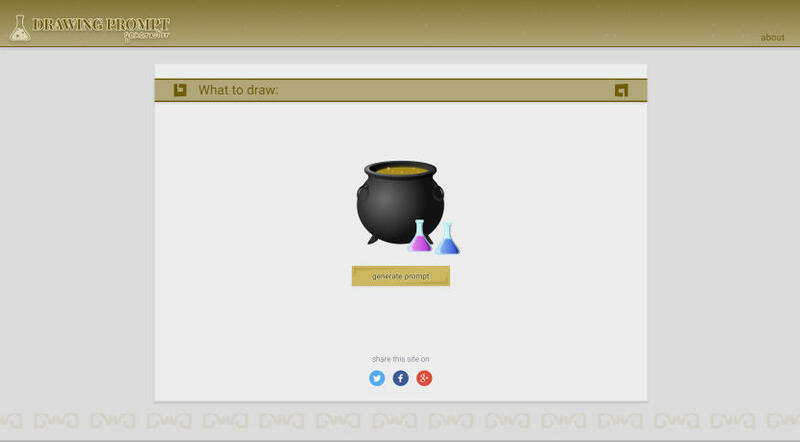 This is due to the fact that the content seems to be following the story as in the movie rather than categorizing the content by the type of images. 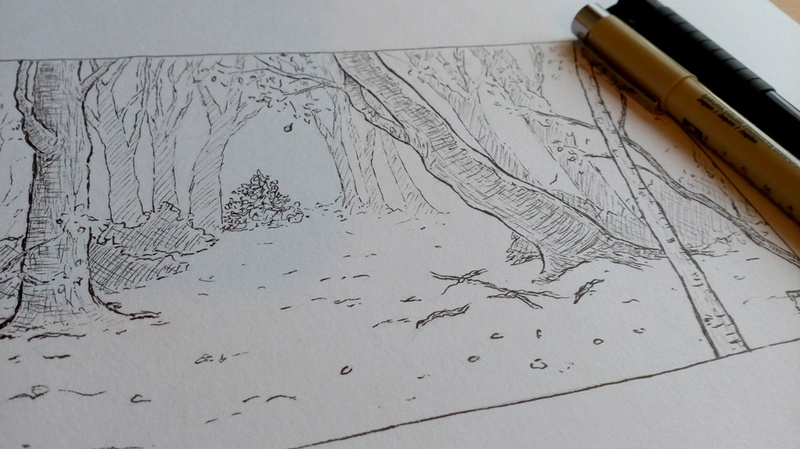 So you might have a background image on one page followed by story board sketches on the other. 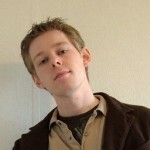 This makes it a bit hard to find images if you would be more interested in them by their type. The content is still there and it does seem to have some logical order, but I would rather have seen them ordered by their type than by the story line. Each image comes with a small description that sometimes contains a little bit more background information, but overall this book is more of a showcase for the art than it is about written information. 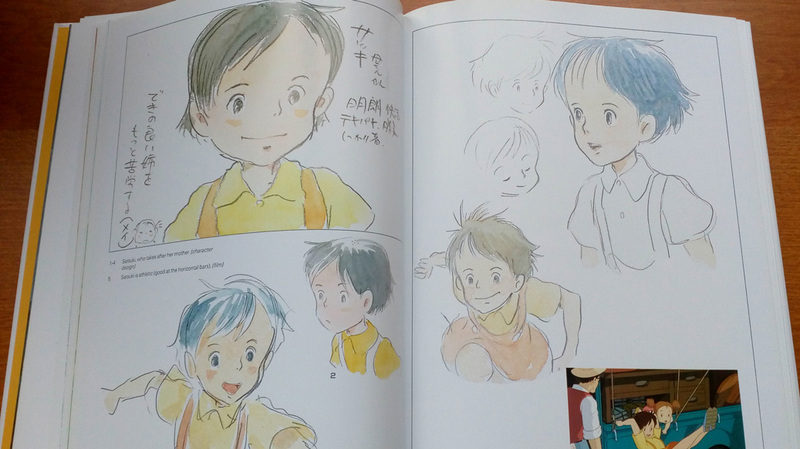 The “Totoro Production Report” contains an article on Ghibli that was written at the time My Neighbor Totoro was still in production. This is a nice bonus to have and it contains most of the written part of the book. The “Totoro Animation Technique” section also has a little bit more detailed information compared to the first two sections. 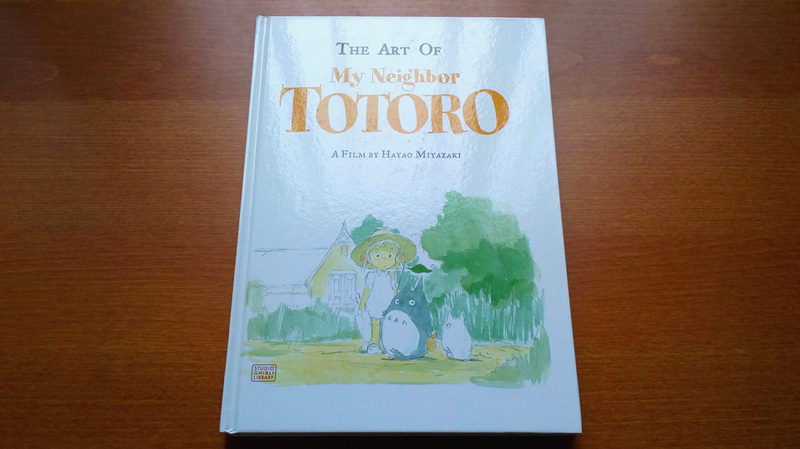 Overall I really like this book, the printing quality is good and it has a lot of content for any Totoro fan to read through. I Would have liked to see the content being a little bit more organized, but don’t let that little remark discourage you from purchasing this book. It is a wonderful book that any Totoro or Ghibli fan will love to read.